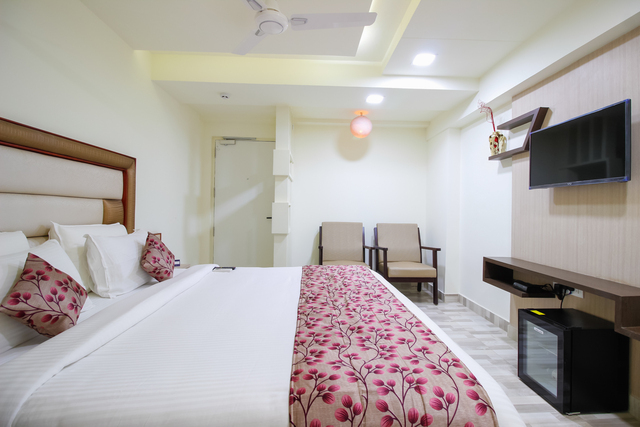 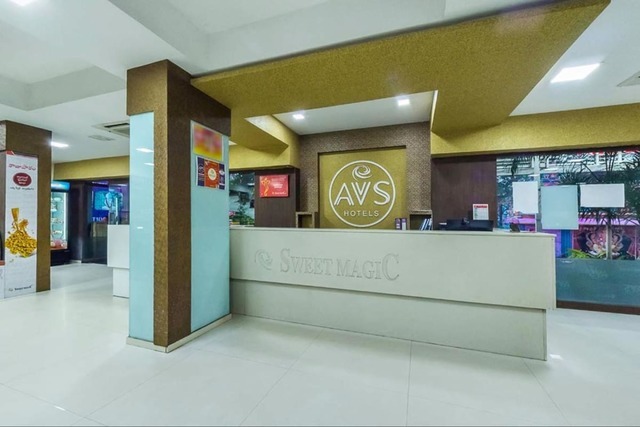 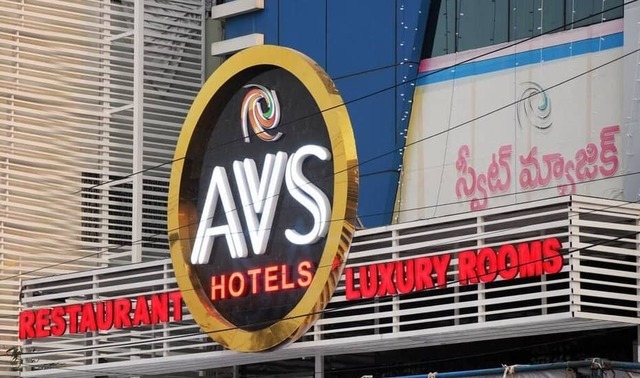 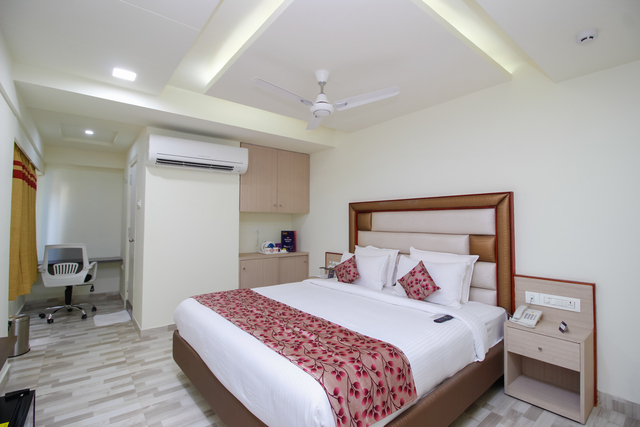 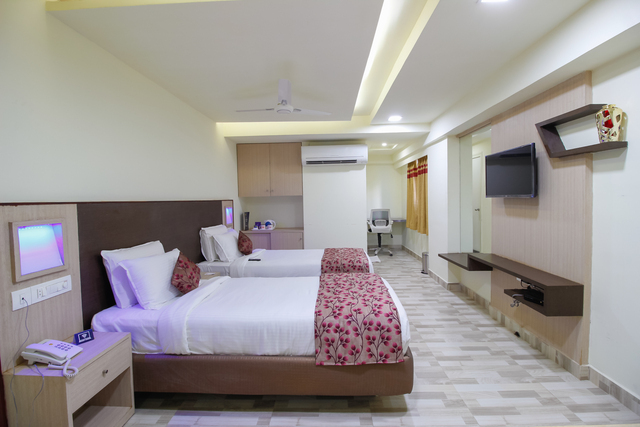 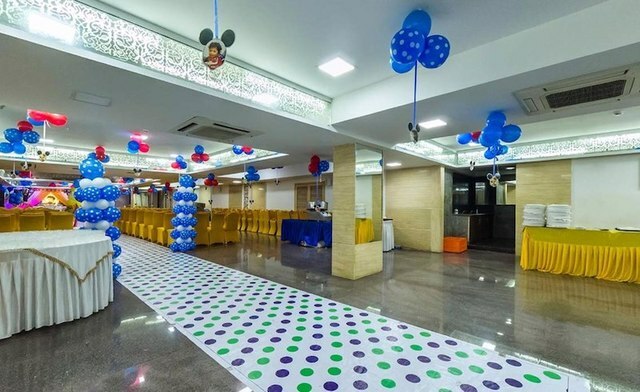 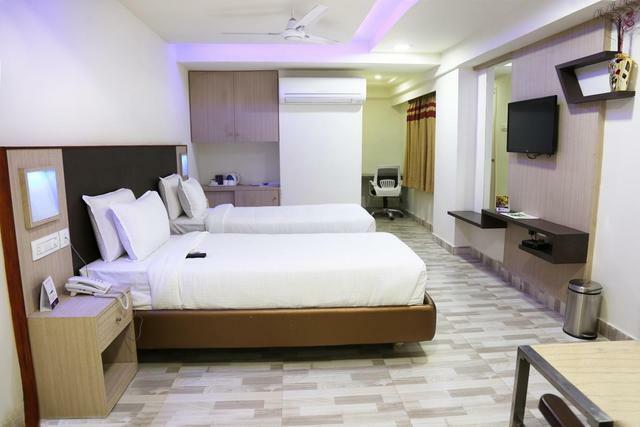 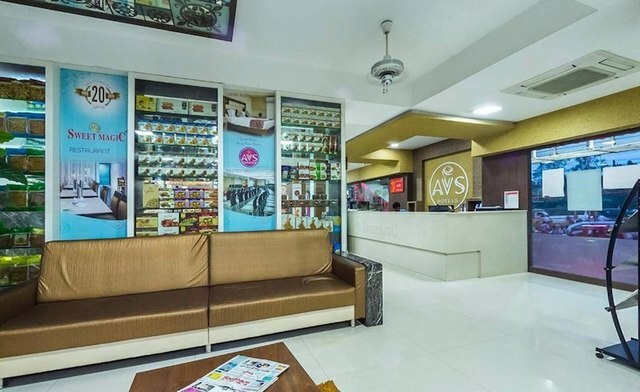 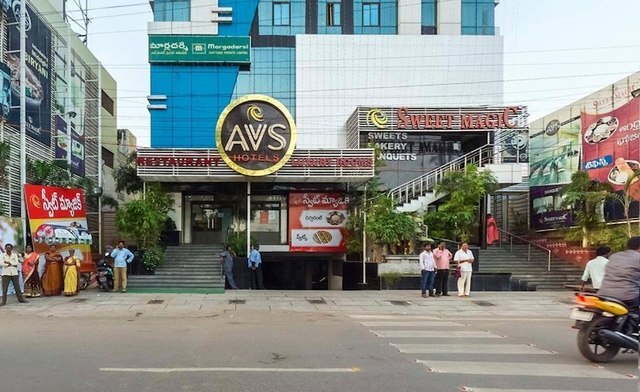 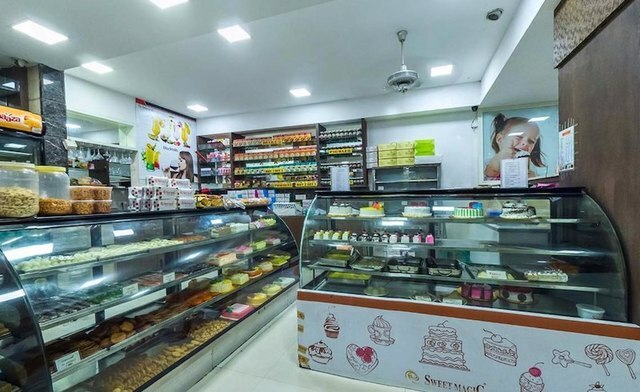 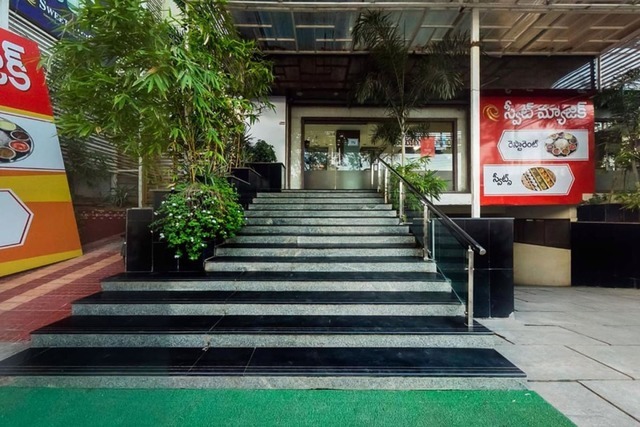 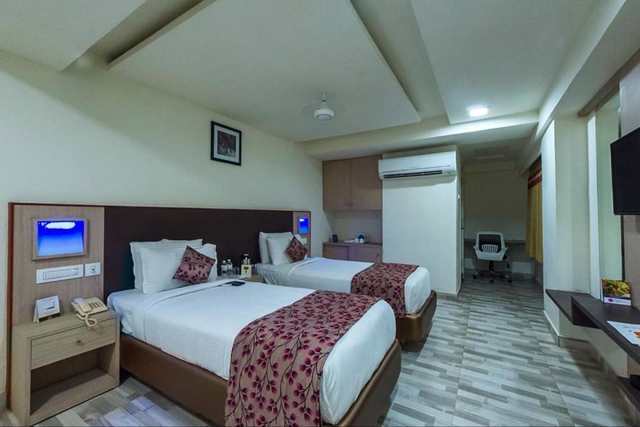 Located in Andhra Capital region, Tarapet, Vijayawada, the AVS hotel provides travellers with a contemporary experience owing to the variety of outlets for food and beverages in the area. 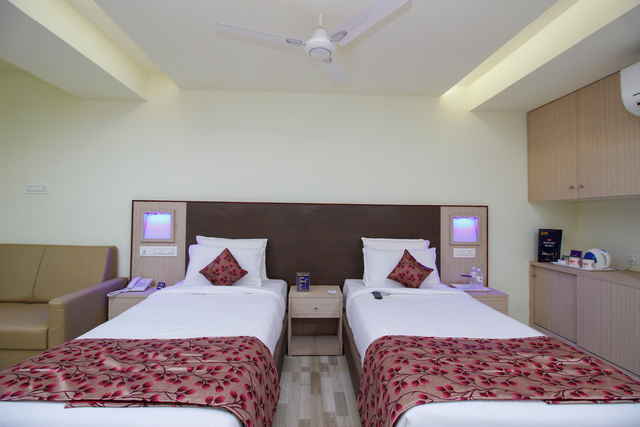 The hotel has a total of 8 demarcated zones for each purpose. 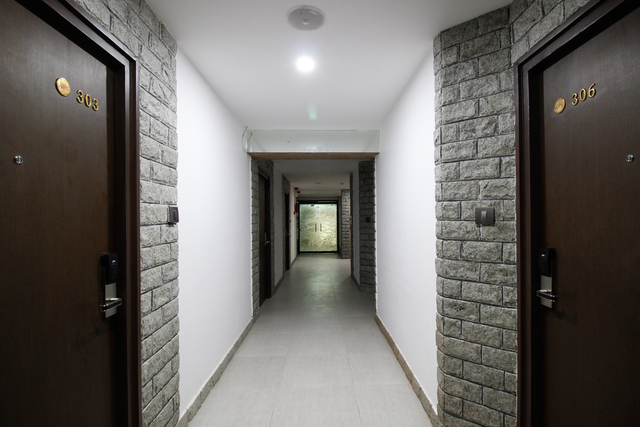 They are Enter, Hangout, Stay, Meet, Unwind, Workout, Work, and Explore. 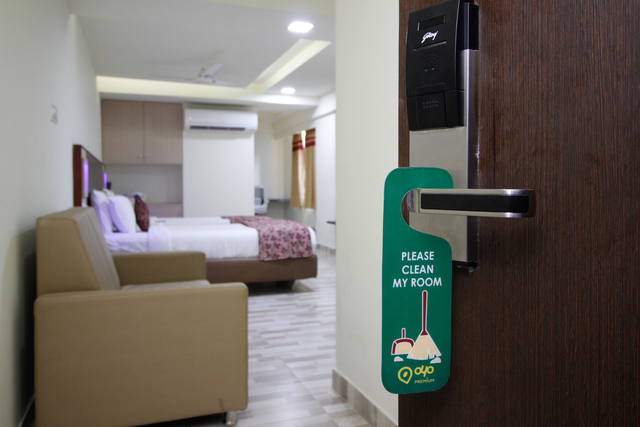 All the zones offer unobtrusive services. 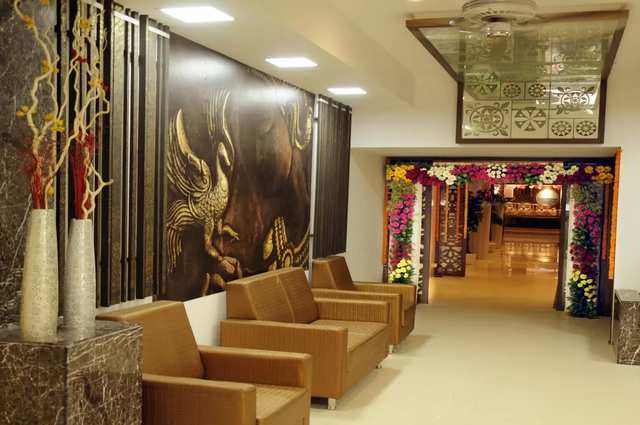 The hotel comprises of 60 rooms which also includes 14 elite suites. 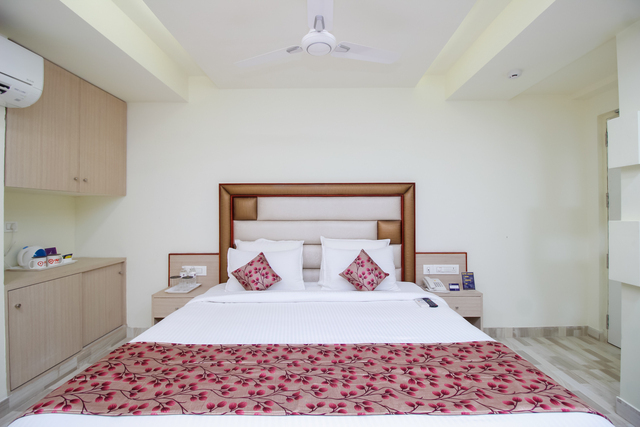 Each room offers a beautiful view of the garden. 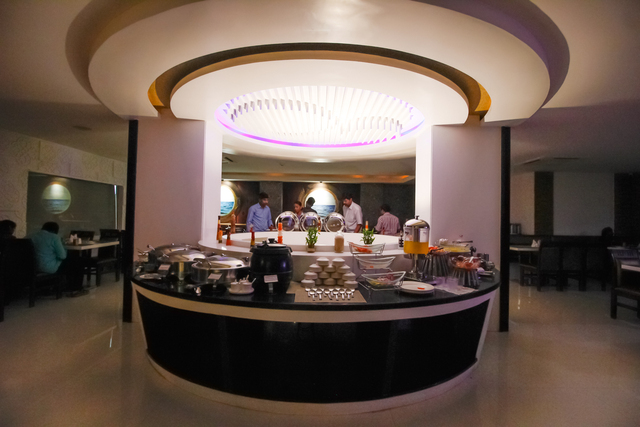 The impeccable services combined with a cosy feel makes the stay comfortable for guests. 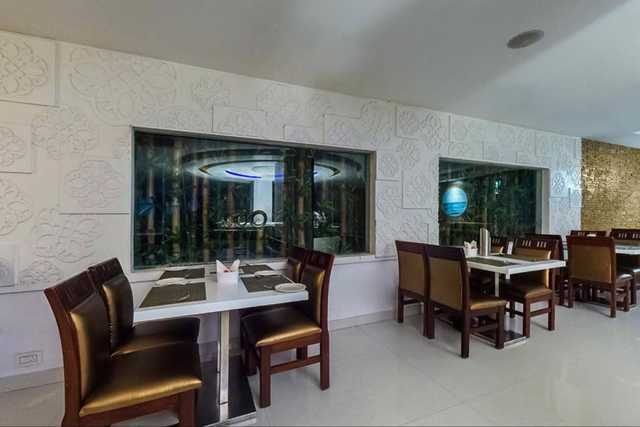 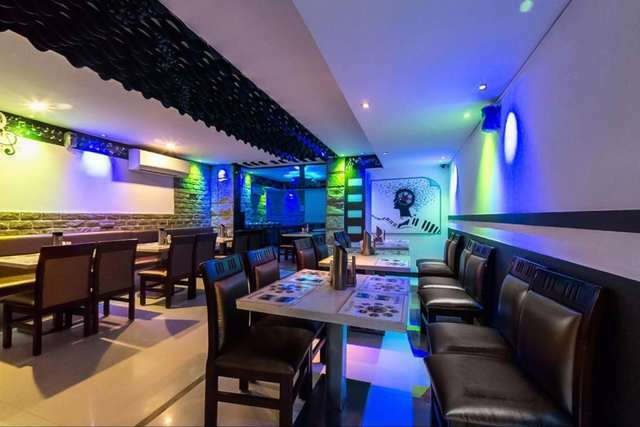 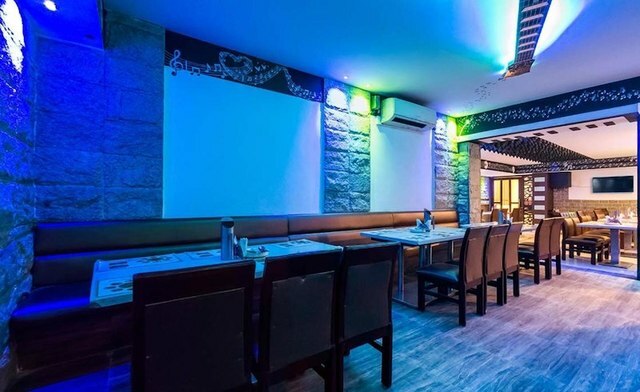 For appeasing your taste buds you can grab a bite to eat at the multi-cuisine restaurant that has an aesthetic ambience to provide the ultimate dining experience.